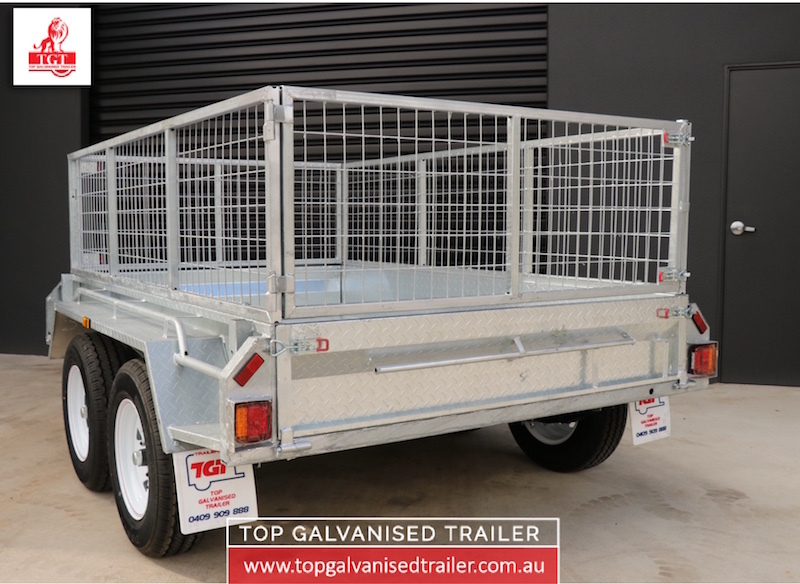 From our range of Tandem Trailers, we are proud to offer the 8×5 Fully Welded Tandem Trailer for sale. 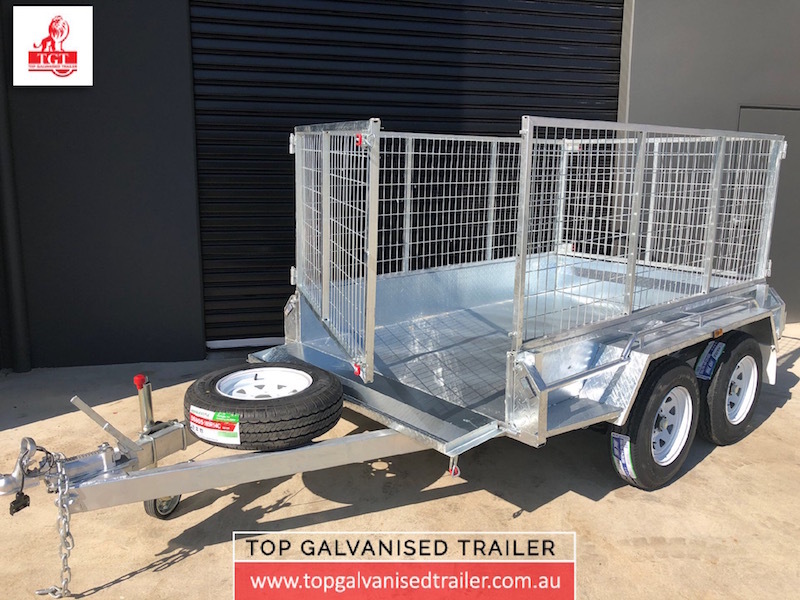 This is a rust free hot dip galvanised trailer that is built to last. 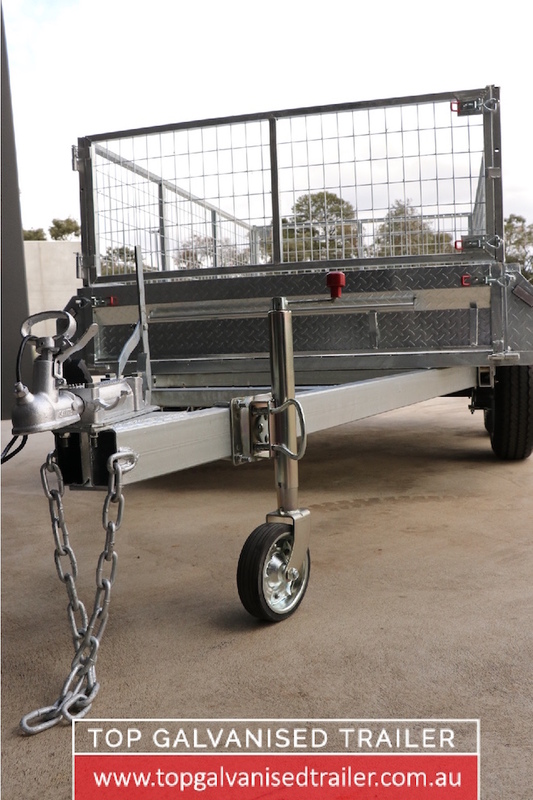 Below, we have put together a technical datasheet regarding this box trailer. 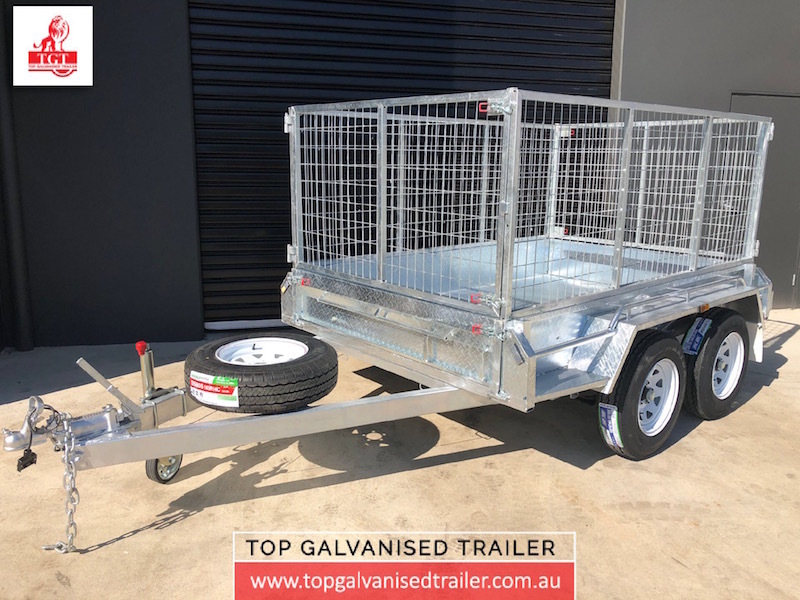 Please feel free to contact us if you need more information about this trailer or any other products from our range of trailers. 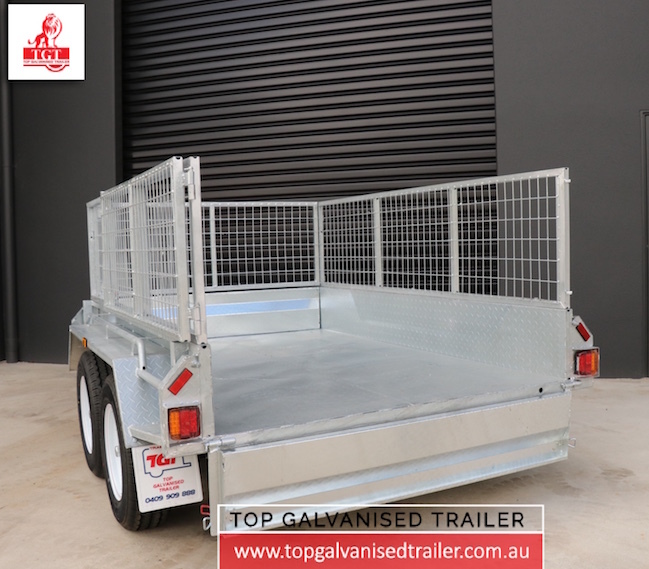 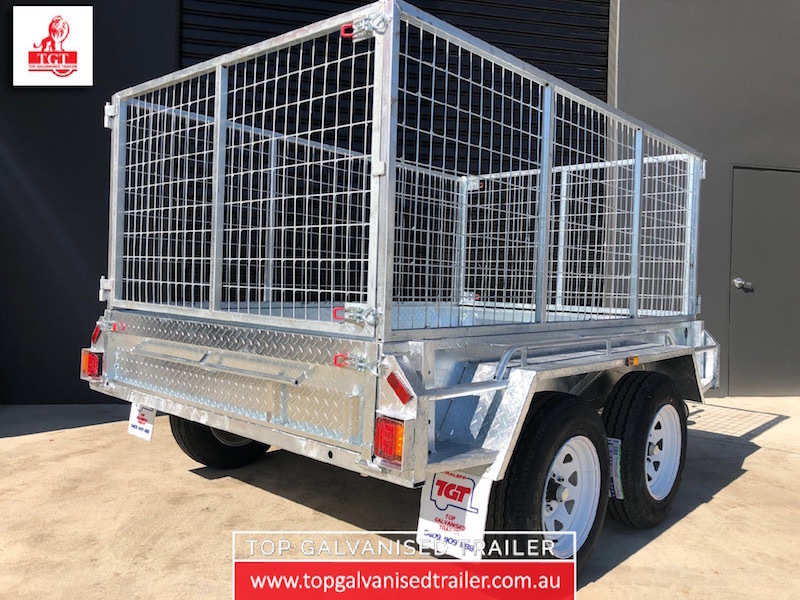 Top Galvanised Trailer is committed to providing the best service at the best price for all your trailers needs. 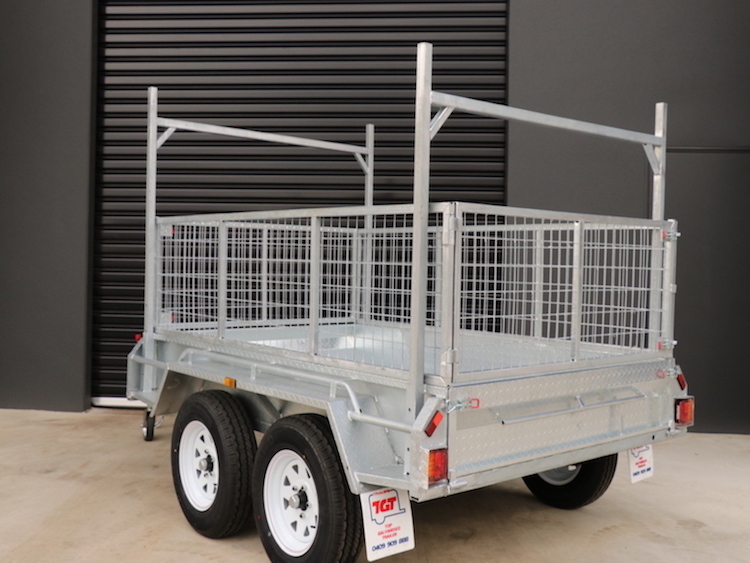 If you have any uncertainties about our 8×5 tandem trailers, or any of our other items for sale, including box trailers and aluminium canopies, our expert team can assist with identifying the solution that’s right for you. 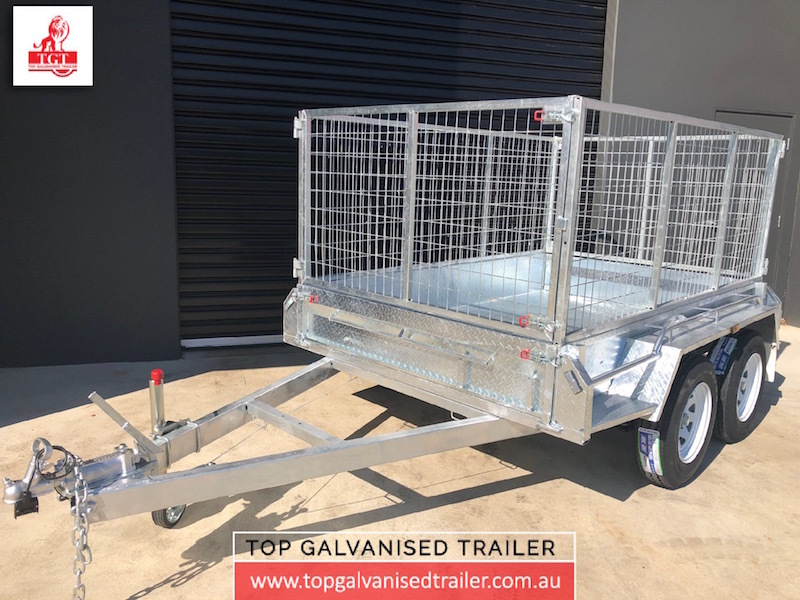 For more information on how Top Galvanised Trailers can help, please don’t hesitate to get in touch. 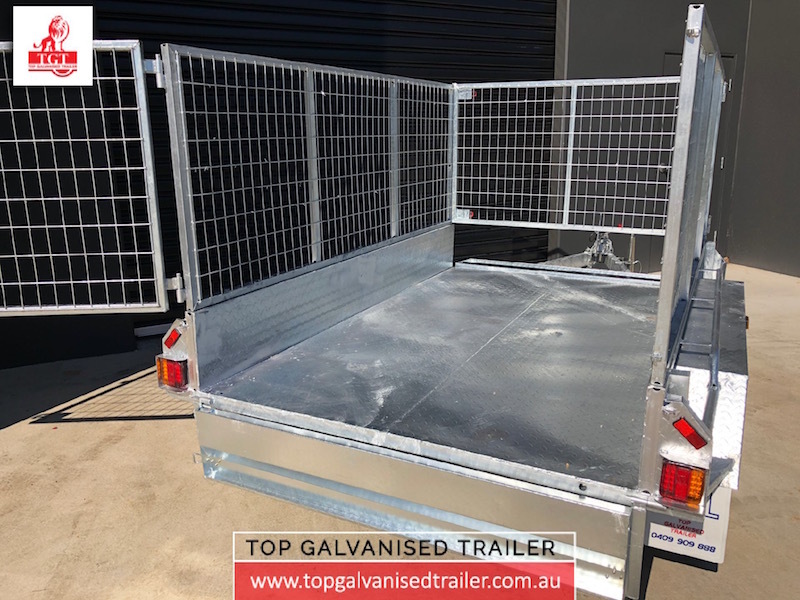  We can be reached by calling directly on 03 9720 6519, by sending an email to info@topgalvanisedtrailer.com.au, or by completing our easy enquiry form found on our contact page. 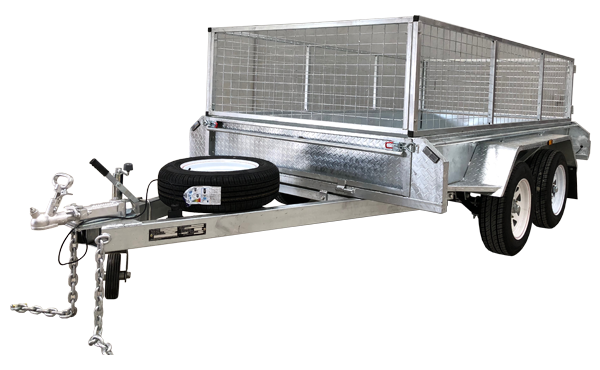 Contact Us Today and Ask Us About Our 8×5 Tandem Box Trailer!